The liquidity crisis faced by non-banking financial companies (NBFCs) has triggered concerns for property developers. 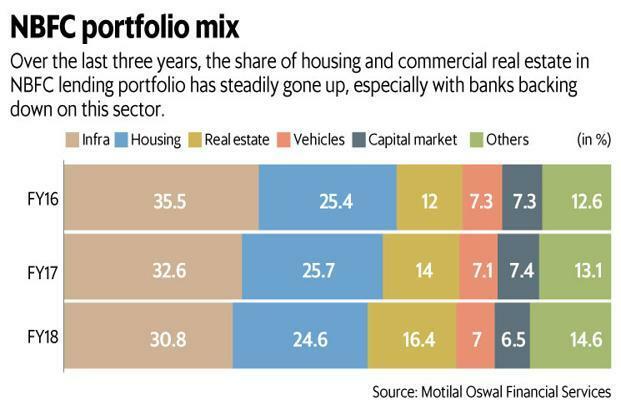 After all, commercial real estate and housing sectors comprise nearly two-fifths of the total NBFC portfolio. It is not surprising therefore that the BSE Realty index has given up a large part of the gains made last year. 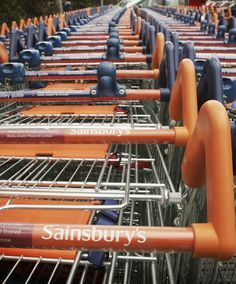 The index is down 35% in the year to date as investors are jittery about the recovery of the sector. Even the significant improvement in home sales and collections in the September quarter have not helped improve sentiment on the Street. After banks trimmed their lending to the real estate sector in the past couple of years, developers received nearly half of their funding from NBFCs. Motilal Oswal Financial Services Ltd says in a report that infrastructure, real estate (commercial) and housing (residential) sectors are the largest receivers of NBFC lending, comprising more than 70% of their loan portfolio. With NBFCs cutting back on disbursal or even stalling them, real estate projects are likely to be jeopardized. Delay in completion of projects could inflict penalties under the recent Real Estate (Regulation and Development) Act (RERA). This will worsen the financial health of realty firms. Reports suggest that some NBFCs are forcing developers to sell assets and repay dues. Meanwhile, banks have cut exposure to real estate developers, although the retail mortgage loan portfolio may be growing. Add to this, rising interest rates have increased borrowing costs by at least 50-100 basis points compared to a year ago. Obviously, the above developments reinforce concerns about the adverse impact of NBFC crisis on realty. The fate of equity investors in realty hangs in balance, given that recovery in the housing sector is likely to be delayed. The pain will be more for those with higher exposure to residential assets, especially in the premium housing category. Fortunately, things are better for annuity projects, where demand for commercial space is steadily rising. Large listed firms such as DLF Ltd and Phoenix Mills Ltd with decent exposure to commercial property may be better off. Some such as Brigade Enterprises Ltd are lining up mid-income housing projects, where demand is growing. However, if the liquidity crunch and unwillingness to lend to the real estate sector continues, it may be a cog in the wheel of realty growth, where there was optimism following RERA implementation.